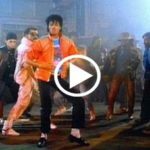 Billie Jean is a post-disco funk dance pop song released by American singer Michael Jackson, from his 1982 sixth studio album Thriller. 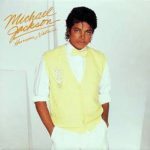 Jackson penned the song and co-produced it with frequent collaborator Quincy Jones. 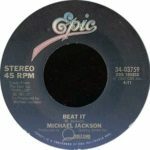 Epic Records released the track on January 2, 1983 as the second single from the album and it eventually became one of the best-selling singles of 1983 as well as one of the best-selling singles worldwide. 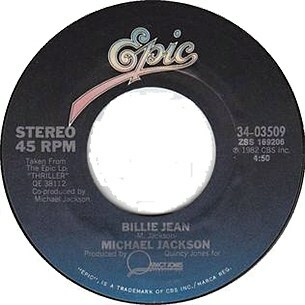 It was also the biggest-selling single for Jackson as a solo artist and helped propel Thriller to the status of best-selling album of all time. 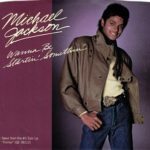 The song peaked at Number 1 on the US Billboard Hot 100, in the UK and several other European countries, also reaching the top-ten in many other countries. 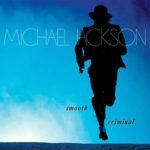 In 2004, Rolling Stone magazine placed it at number 58 on its list of the 500 greatest songs of all time. It also bagged 2 Grammy Awards and an American Music Award.